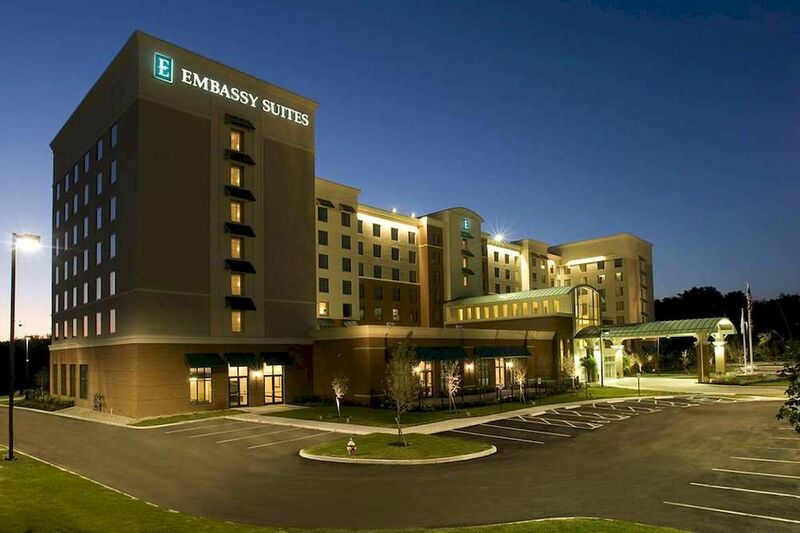 This contemporary all-suites hotel is 2 miles from John Glenn Columbus International Airport and 5 miles from Easton Town Center shopping area. The airy 2-room suites come with free Wi-Fi, flat-screen TVs with premium channels, plus minifridges, microwaves, coffeemakers and wet bars. They include pull-out sofas, and upgraded suites feature Keurig coffee machines and access to on-floor refreshment stations at no extra charge. The hotel’s cooked-to-order breakfast, evening happy hours, a courtesy shuttle and parking are free. Additional amenities include an indoor pool, a hot tub and a fitness room. There’s also a business center and meeting space.